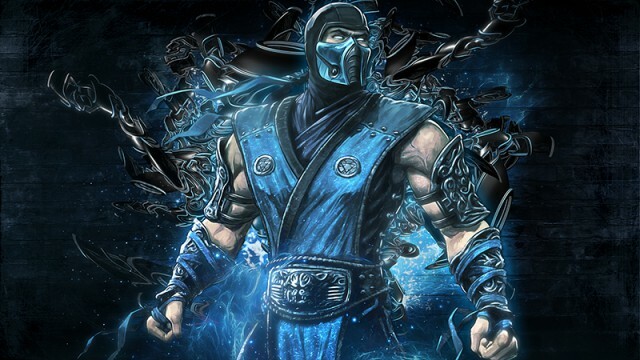 Which video game heroes cause enemies and opponents to cower in fear? 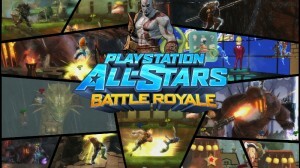 Pre-God of War Kratos unveils himself this evening. 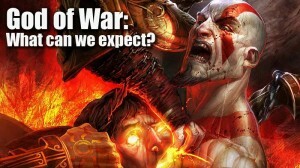 God of War: What can we expect? 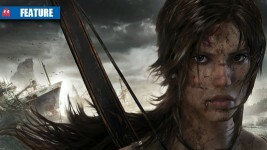 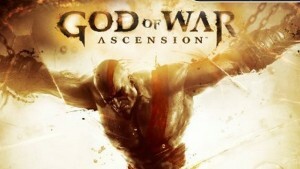 God of War: Ascension is real, but what can we deduce from the series and expect from the new game?